By TUNE IN TO "THE AXE FILES" TONIGHT AT 7 P.M. ET FOR THE FULL INTERVIEW WITH CHICAGO MAYOR RAHM EMANUEL. 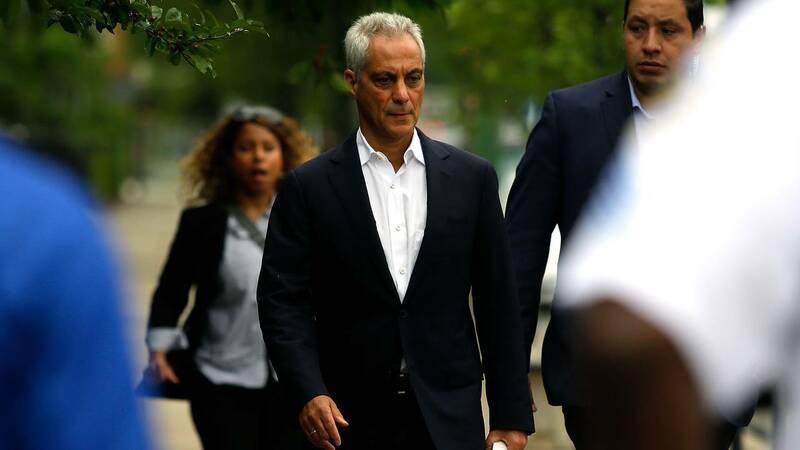 Chicago Mayor Rahm Emanuel arrives at a news conference to address a weekend of violence on August 6, 2018. (CNN) - Chicago Mayor Rahm Emanuel said Democrats shouldn't place their attention exclusively on President Donald Trump as they take control of the House of Representatives and look toward the 2020 presidential election.